After what seemed like a never-ending winter, New Yorkers finally get the first holiday of the warm-weather season with Memorial Day this weekend. While many use the opportunity to flock to the Hamptons, the top venues in NYC use it to host amazing parties. 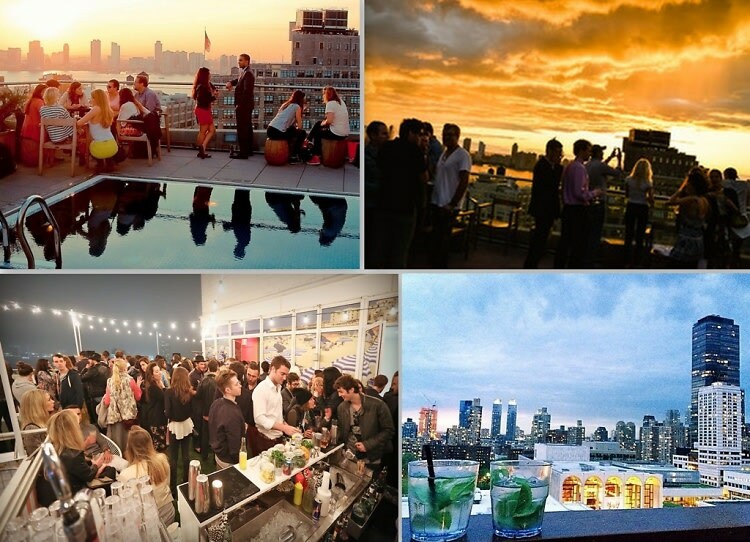 From special guest DJs at the new Royalton Selects party to a Funday BBQ at the Gansevoort Rooftop, here are our top events in NYC this Memorial Day Weekend!